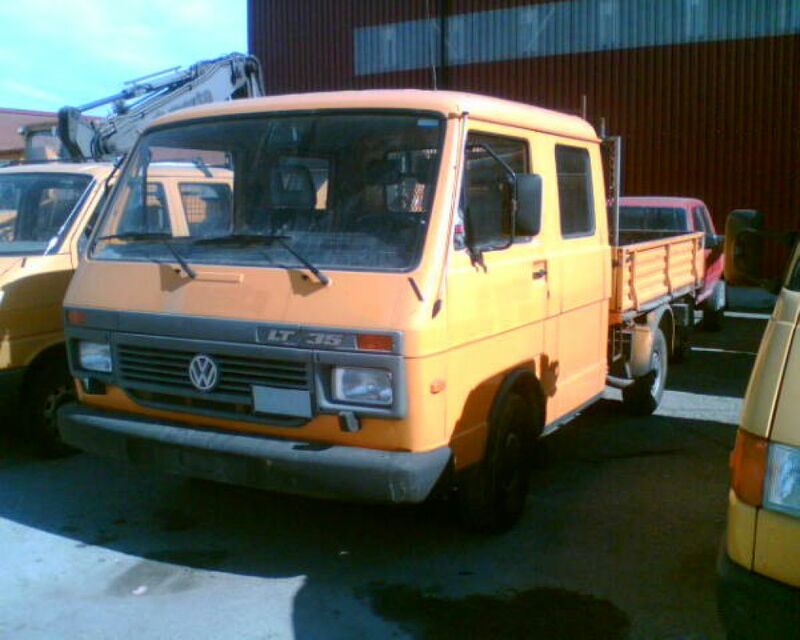 VW LT 35D for sale. Retrade offers used machines, vehicles, equipment and surplus material online. Place your bid now! 5,37 x 2,05 x 2,33m.